Slow motion is better than no motion. Radiator support welded in and done. 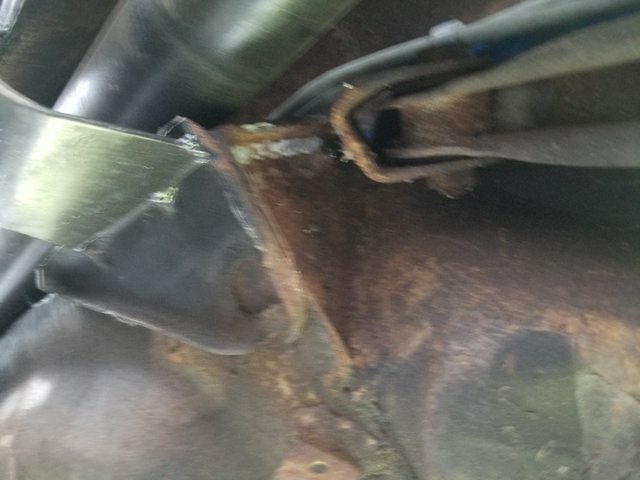 Radiator frame welded together, but bolt-in. That way I can get it clear of the car when removing the engine. One of my main design goals was having the radiator attached to the frame, not the body. But I always try to keep an eye on servicability. Makes the engineering side take a lot longer! Put the efan in, worked and fit great. Couldn't figure out why the sender wasn't grounding... so I swapped things around and put it in the manifold (where the heater pipes used to attach) and put the ECU temp sender (two wire, doesn't need ground) in the hose. Last edited by kyle242gt; 11-23-2018 at 09:27 PM.. I then patched the nose at the top where I'd previously cut it out. It lays on top of the radiator frame. So, the radiator supports the frame supports the body supports the frame supports the radiator. Nice! Drove it around a bit, not real smart in the rain with no lights and wipers. But felt good to stretch its legs a bit. The upper rad hose with inline filler neck worked great. Steam is just the radiator drying off after the t-stat opened. You can see how little room there is between the tensioner and upper hose, pulley and fan, etc etc etc. Quite a feat getting everything in place. Also kind of funny seeing the exhaust all in one piece with the fenders off. What kind of madman built this thing? Congrats, looks great with the fold down core support. That upper hose is a work of art! If "art" includes the drunken doodles of a maniac, then I concur! Shook it down some today, got gas, antifreeze, oil change stuff for V70. Zero drama, except that created by the freak in the driver's seat. Steering is excellent (as excellent as 60 year old draglink can be, anyway). Still wiggles a little bit on vicious throttle changes, maybe I'll see if the panhard needs adjusting. Onlookers at the FLAPS loved it. Left much rubber. Hope to put the front end back on tomorrow. May investigate running the grille flipped again; it didn't fit well before, but the fenders have been MUCH reworked, so you never know. Fun as hell running around without the sheetmetal. Halfway tempted to hang the nose and grille on it, remove the rear fenders, and try to get arrested for excessive tomfoolerying. Last edited by kyle242gt; 11-24-2018 at 08:37 PM..
Sheetmetal back on. The interface between nose, fender, hood is a little wonky on the passenger side; I have a gap of about 1/4". Trying to decide if I want to take things apart and massage a little more, hence leaving the lights and spikes off for the time being. Overall, though, the metal fits together pretty nicely, worlds better than before. Here's a short video, sorry about the audio quality. Pratt & Whitney key chain? That's the most surprising thing to me in the thread, being way out in Cali. NASA - came from Woodenpudden, nice surprise, and while "remove before liftoff" doesn't really work for an ignition key, the nuance is there at least. I thought the rain in Cali was strange .. Still looks like a fun car to hoon. Ah interesting, I assumed it said 'Remove Before Flight' because I see about 400 of those every day. If you want a flight one I'll snag one for ya! 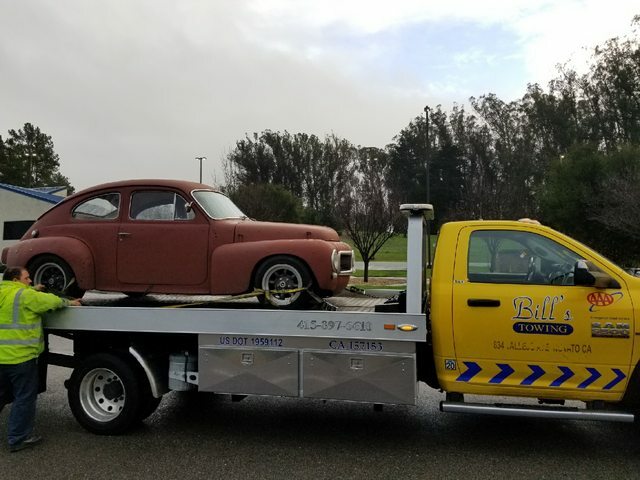 Bro took the car for stress testing, commuted about 200 miles over the course of a couple weeks. Steering and radiator did fine, in fact the whole car did pretty good. He did remark on the lack of a heater. Until I got a text: "call me. soon." One of the rear control arm mounts separated from the pan. Kind of funny, since accel torque would push forward, not pull backward. But who knows, maybe fatigue/rust/age and the stress of the 265-section tires pushing and pulling just was too much. Haven't had a chance to get it up on the lift, still putting a headgasket in an orphan Miata. Tire shake on a spirited acceleration. The cyclical stress on the attachment points as the tire loads and unloads violently will do this. That does stink, but good to get it shaken down as well. The old adage "it is never done" comes crying. Is it rusty underneath there? I've seen them in junkyard before with the entire rear axle ripped off due to a fairly small amount of rust. These things are NOT overbuilt like the 122-on models were. Not too much rust, other than some surface stuff. Haven't yet seen *exactly* how it was originally welded... the cellphone pics look like a single bead on one side of the control arm mount. Makes sense that huge tires, (relatively) huge power, and not-sympathetic piloting would break something. Frankly, kind of pleased to have something let go in a non-terminal way. John - you mention four arms, but I have three - two long trailing (one of which broke) and an upper single(ish) arm going from the top of the diff to the body. And a panhard. My PV is a rusty POS, but through some minor miracle (engine/trans/diff oil leaking and splattering over the decades?) that rear suspension area is strong. Or at least... as strong as it needs to be. Yeah, that's what I've got. I think of the upper mount as one, but obviously (now, anyway, haha) that it has to be two separate links to allow for articulation. POS Miata back in one piece, just have to button up some minor items and then I'll get the 5.044 on the rack. Was it the upper arm or one of the lower arms that broke loose? 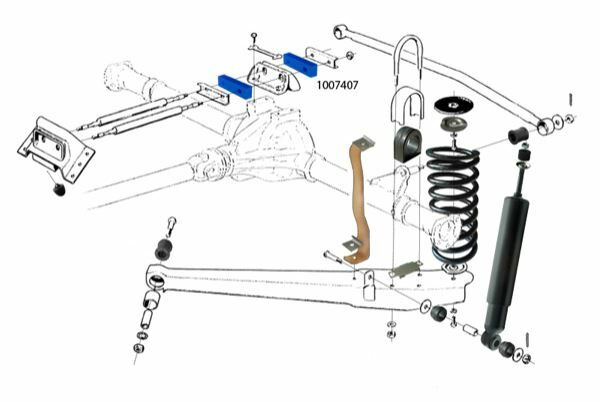 I replaced all the rubber on my rear suspension a few years ago, and I seem to recall thinking that the body mounts for those lower control arms weren't really all that beefy. Just being used to looking under 122/1800/140/240 cars, where they mount to chunky brackets welded onto chunky subframes. Obviously, the PV's were tough enough backintheday, winning rally races and stuff, getting bashed/thrashed/yomped. Lower mount, which is why I was kind of surprised. I figured my jamoke-designed upper mount cobbling and 300# of tq would cause the upper to fail. Shows what I know. The plot thickens! The brackets are only welded on one side, and apparently the QC guy didn't catch the fact that this one was poorly welded. Combo of MIG and TIG to get penetration and decent looking welds. The steel is so old and grimy that it was bubbling up these little pyrotechnic-snake looking blobs. Welded the opposite side a bit as well. Should be good until something else breaks! Nice repair. That original weld. I just can't believe it lastest as long as it did!